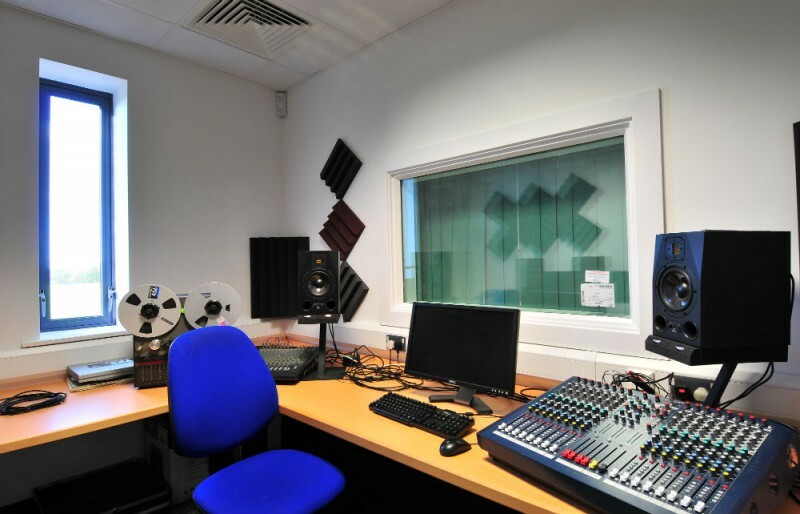 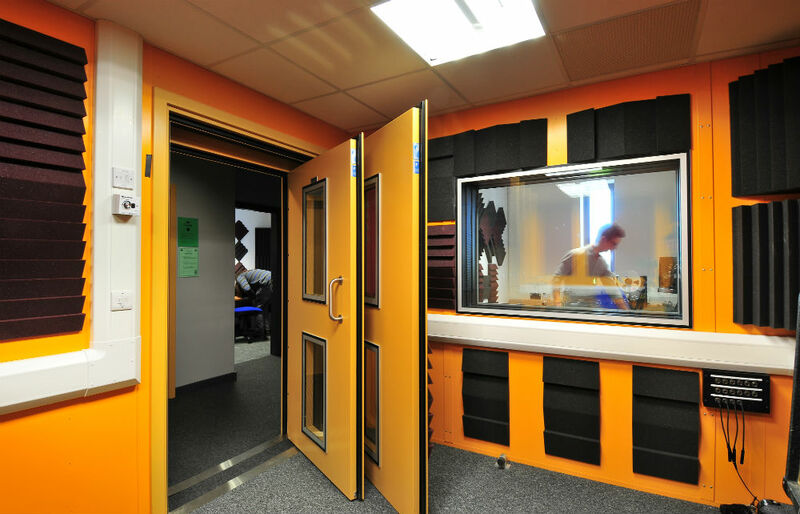 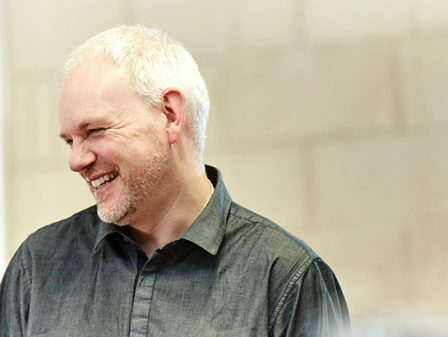 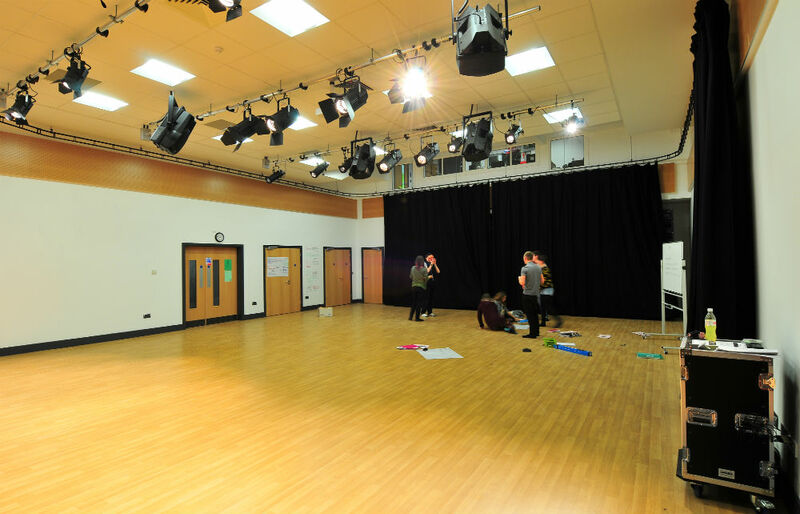 The creation of a new Performing Arts Centre at John Leggott College continued the ongoing redevelopment of the Scunthorpe campus. 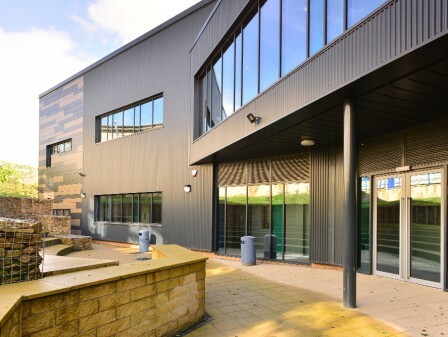 Superseding an existing building, the two-storey centre provides much needed high-quality, dedicated teaching, learning, practice and performance space for 16-19-year-old students. 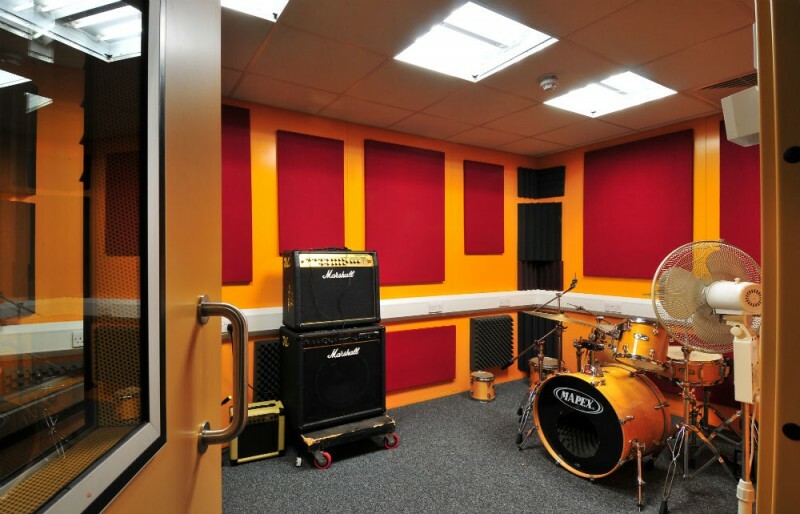 The new accommodation includes spaces for a range of uses: a multi-purpose, flexible performance studio with retractable seating and dedicated audio-visual control room; rehearsal and music practice rooms; specialist double-skinned, highly sound insulated recording studios and control room; music and music technology classrooms; general teaching and learning spaces for geography and English ICT suites; changing facilities plus additional ancillary accommodation. 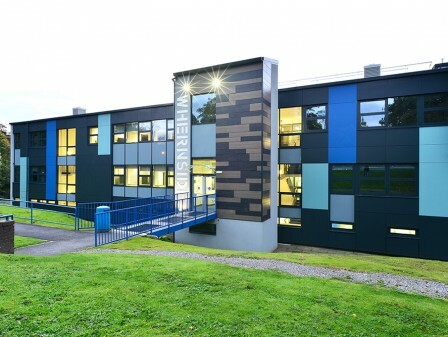 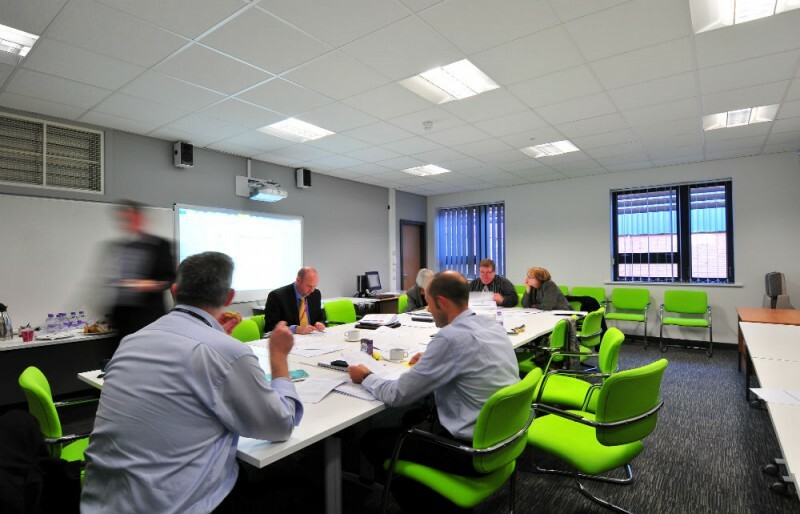 We worked hand in hand with both the contractor and the college. 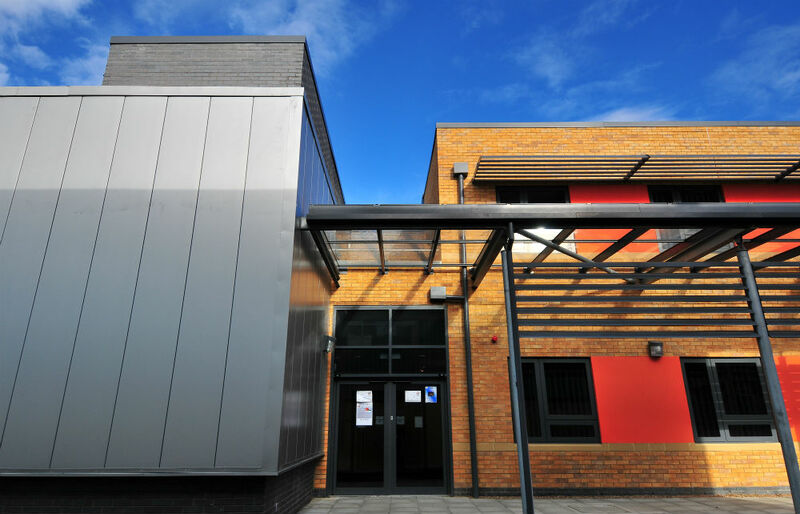 Appointed by the contractor, we supported the design development and construction delivery of the proposed scheme. 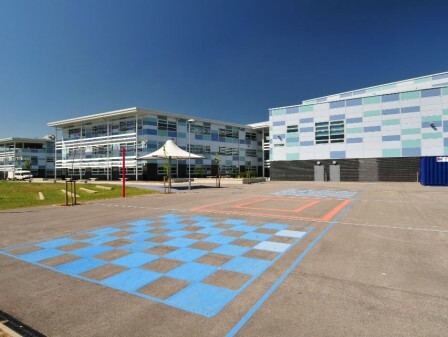 The contract commenced in Spring 2012, and we were required to complete the project for the start of the new term in September of that year. 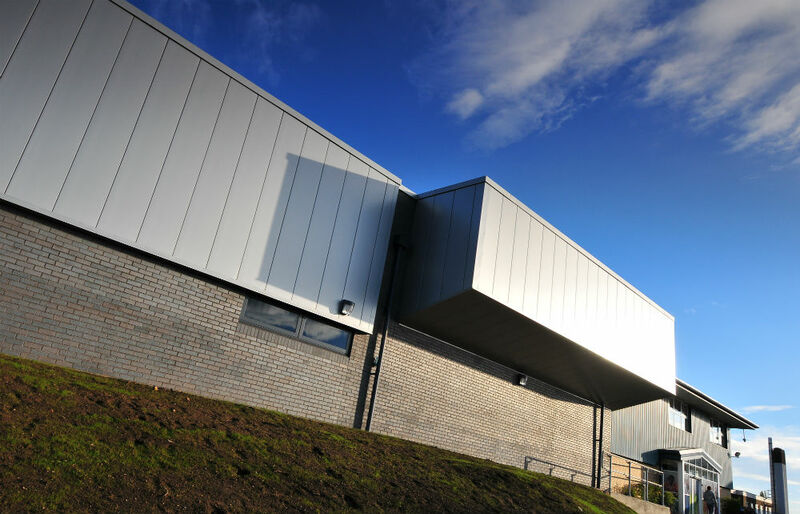 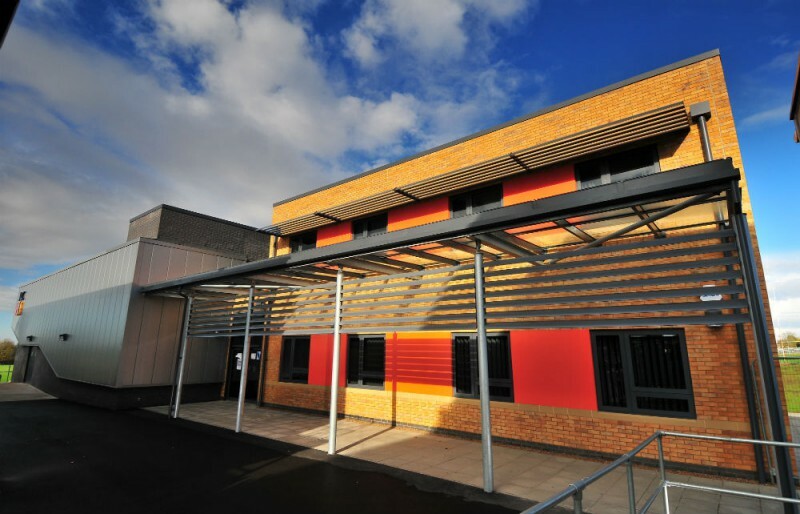 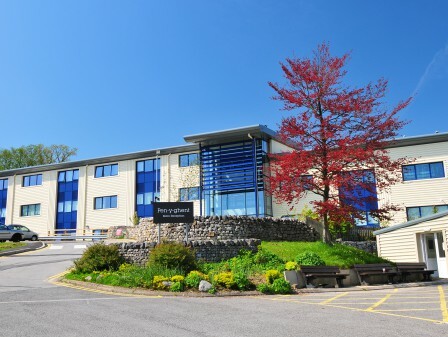 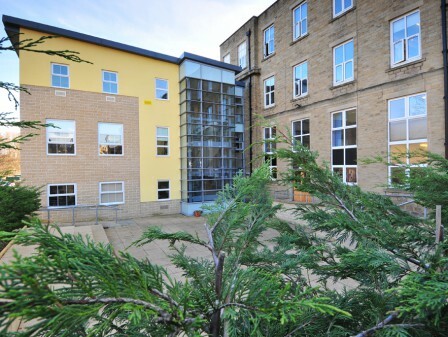 We worked hand in hand with both the contractor and the college, to complete the design and support the construction delivery within this remarkably short timescale.